2017 is shaping up to be a banner year for mushrooms, notably Porcinis (boletus edulis or boletus rubriceps), in parts of Western Colorado. 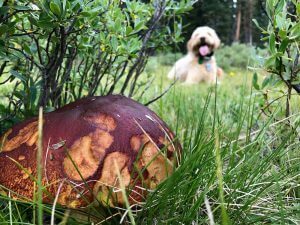 We enjoyed lots of mushrooms in the forests near Vail and Aspen in July and early August and recently discovered that the Grand Mesa is also popping with fungal delights. It must be going crazy just about everywhere! 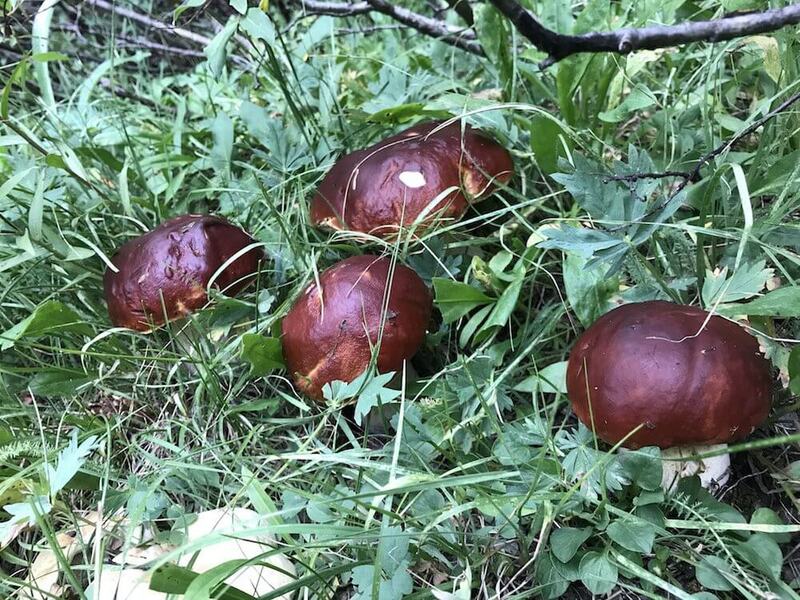 The Colorado Mycology Society on Facebook has several posts every day from members showing off awesome harvests all over the state. 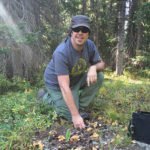 After a full month punctuated by regular rain and some hot weather, we hunted around Colorado’s Grand Mesa National Forest on August 12th and 13th. The timing was perfect and we discovered tremendous quantities of king boletes. Milky Caps (lactarius deliciosus) and Golden Chanterelles (cantharellus cibarius) were also on the menu. 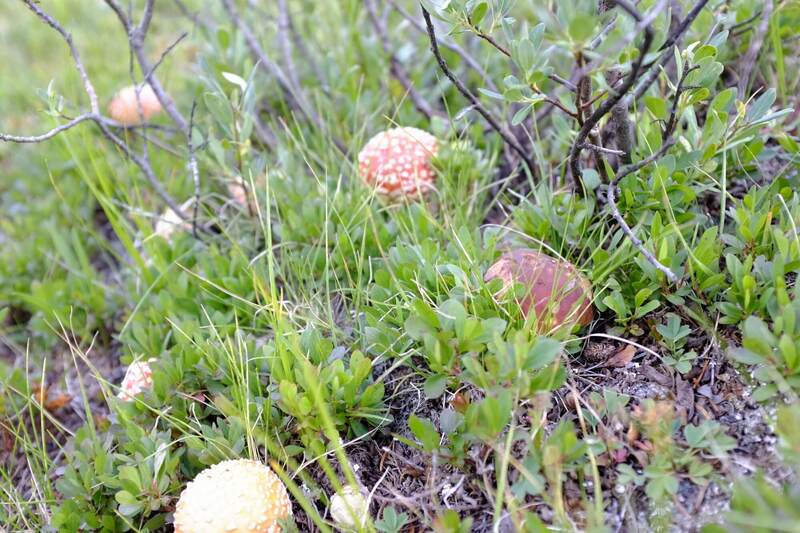 It was Alice’s wonderland with 1000’s of amanitas dotting the landscape. Territory on the mesa is vast and seems to be a perfect eco-system for all these mushrooms to thrive. The weather was sunny and we kept our feet dry two days in a row, which has been unusual the last month or so. 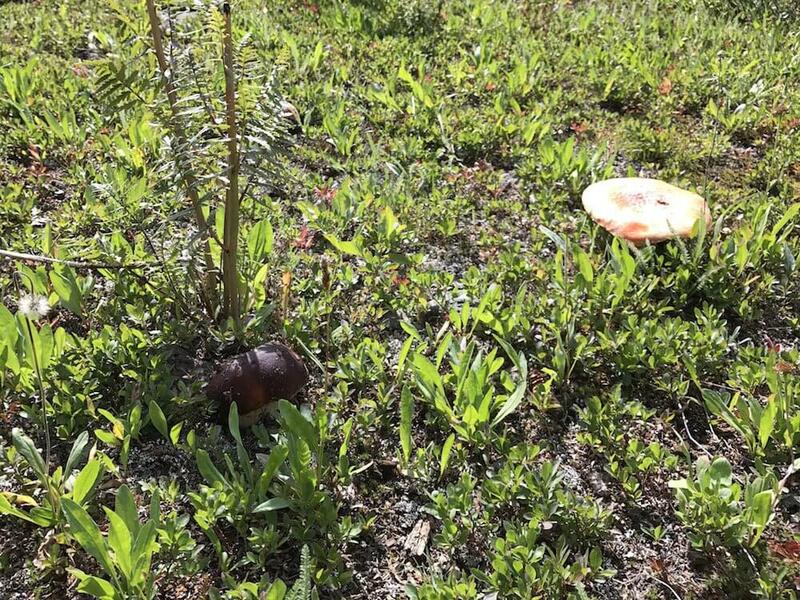 We found most of our boletes at elevations between 10500 – 10900. Many were small to medium sized and bug-free. They tended to be found in clusters of several to dozens around the edges of meadows and fields. It is a great time to get up there!